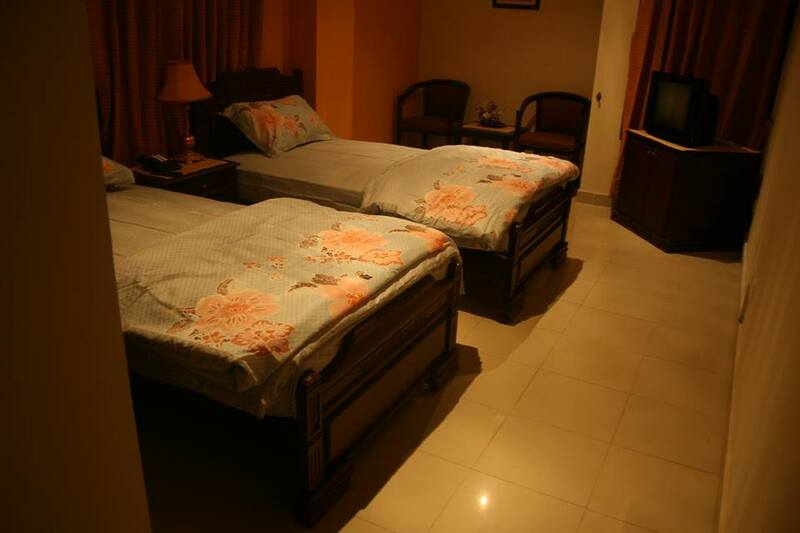 Book Lotus Inn Guest House Mirpur on cheap rates | iMusafir.pk. 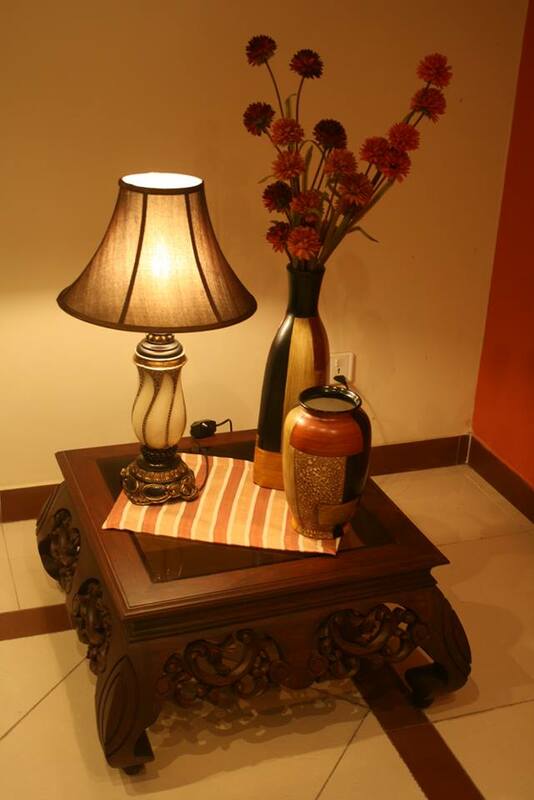 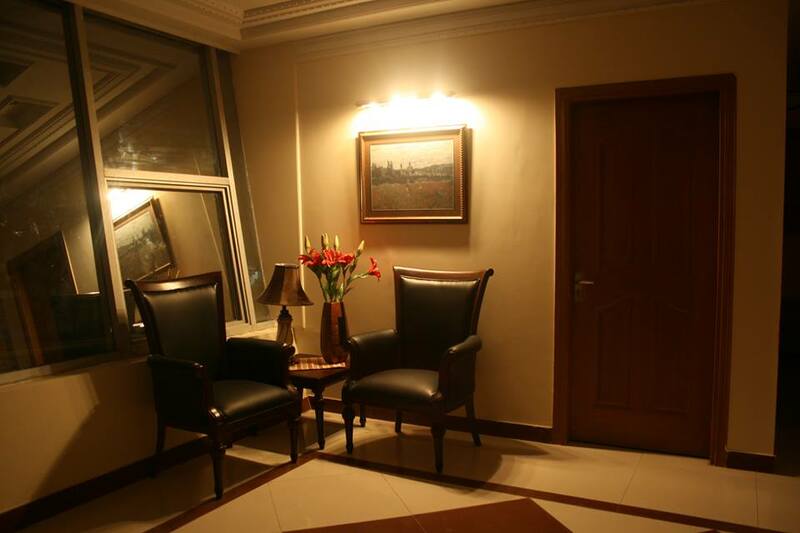 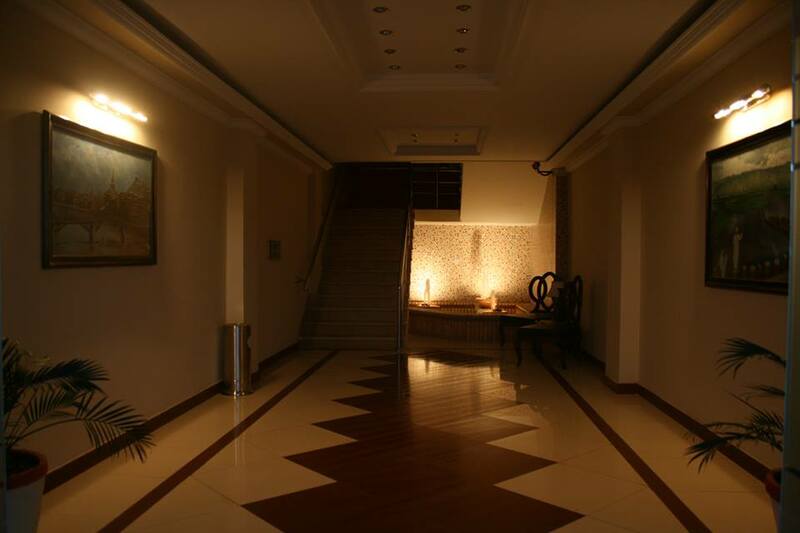 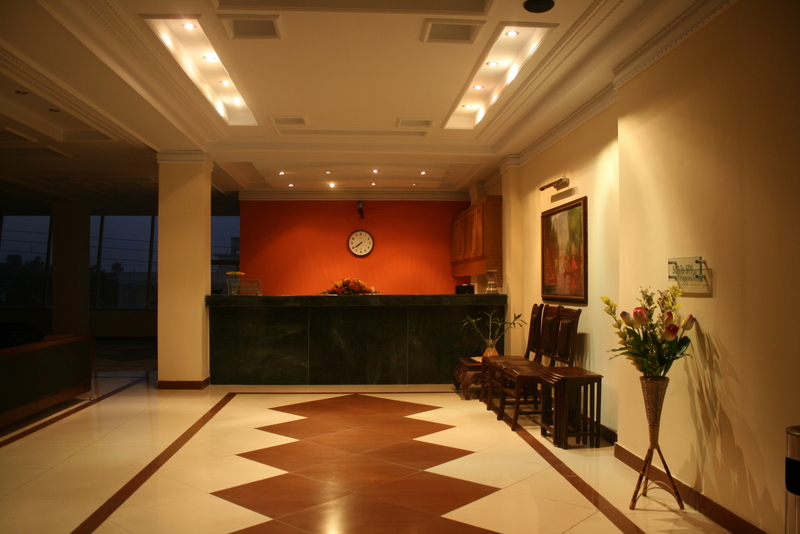 Lotus Inn Guest House is located in Mid city of Mirpur. 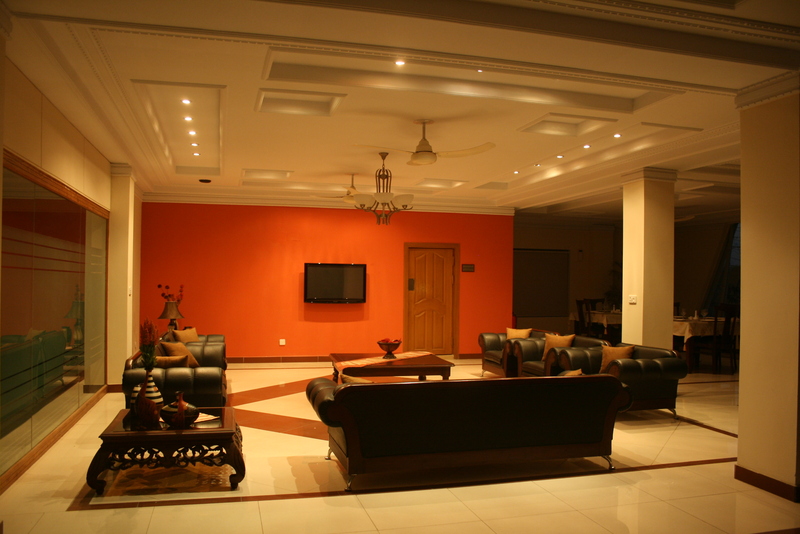 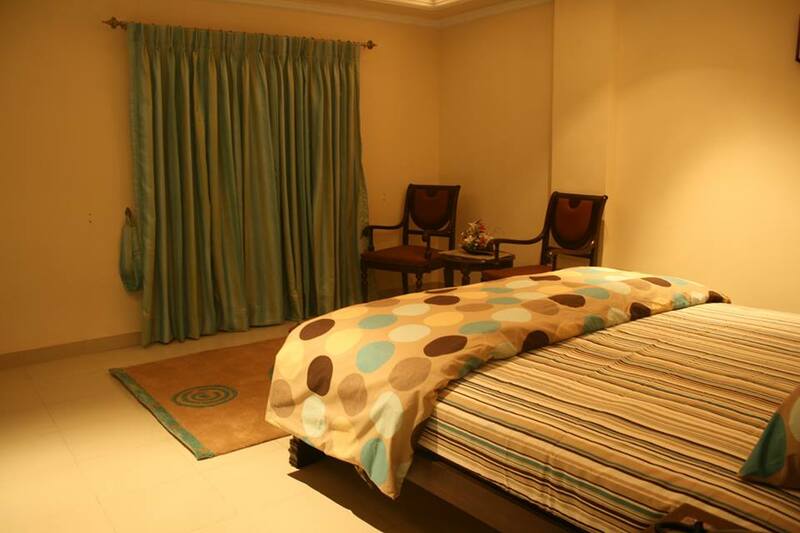 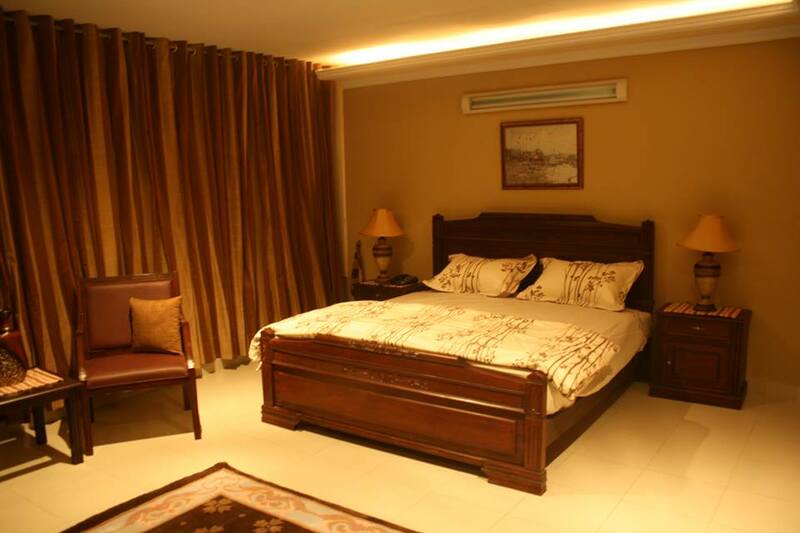 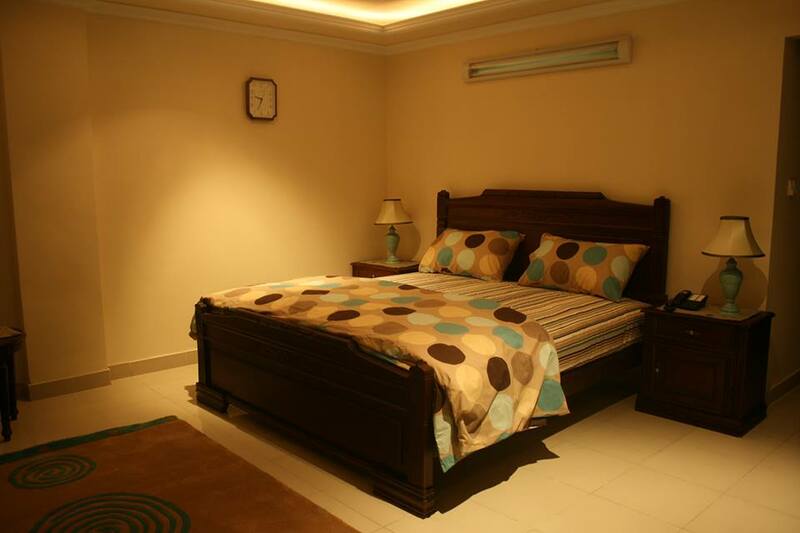 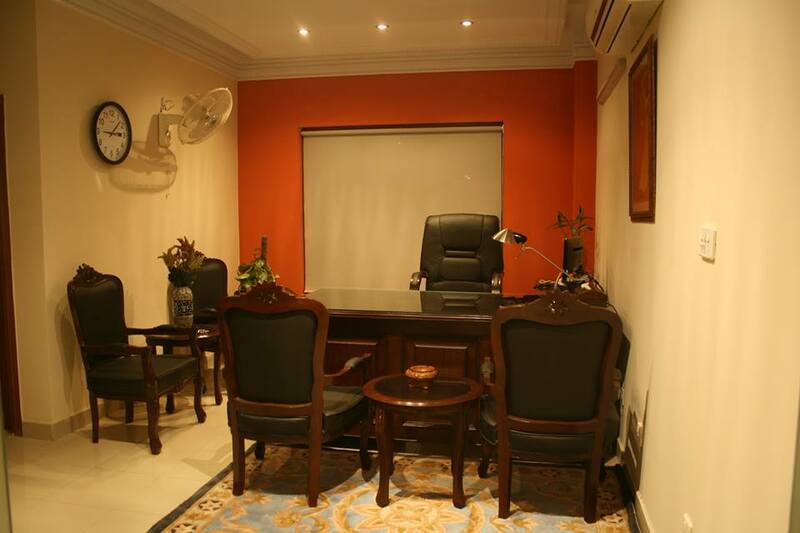 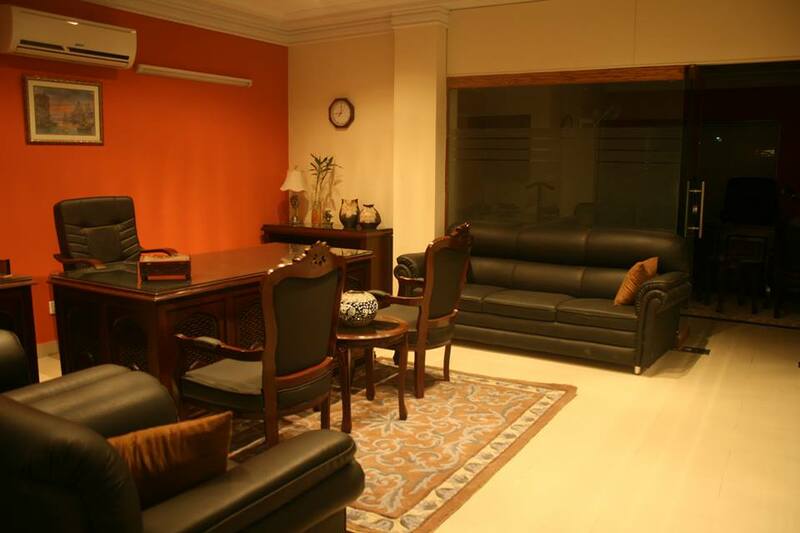 Guest House is consisting of 20 luxurious well furnished rooms having all facilities. 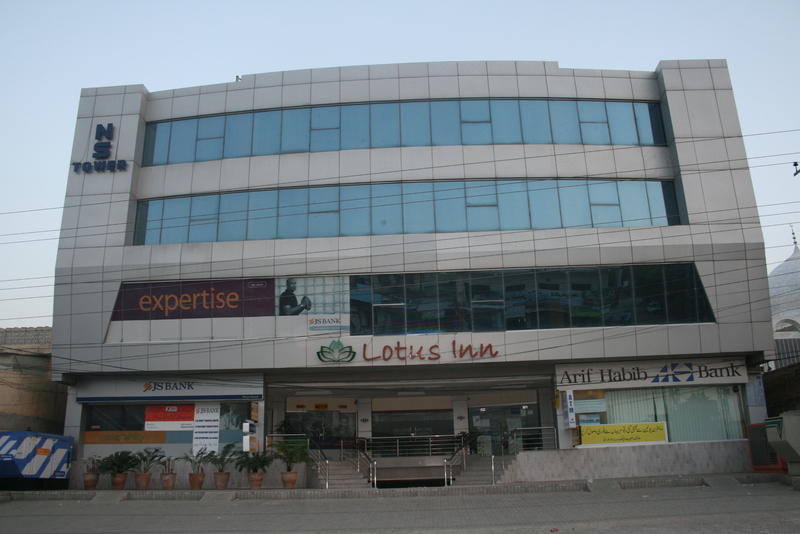 We are pleased to inform you that we have opened a Guest House by the name of “Lotus Inn”. 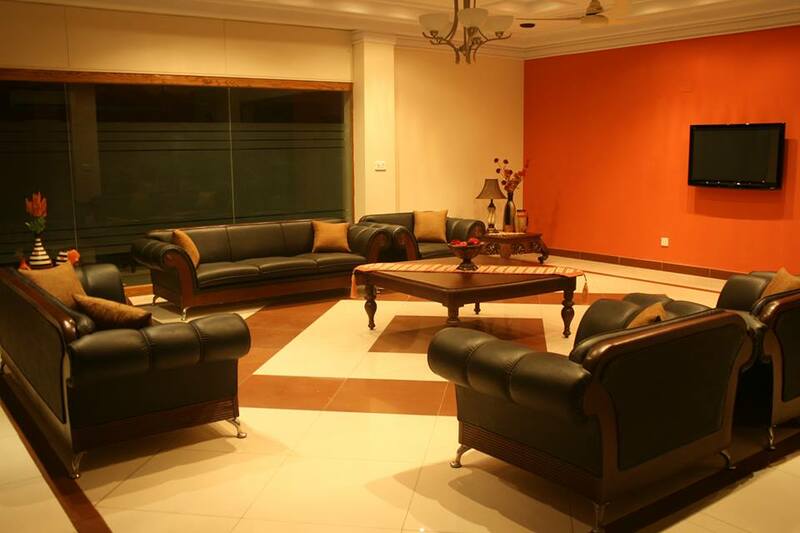 It is designed and built very exclusively in the centre of Mirpur city. 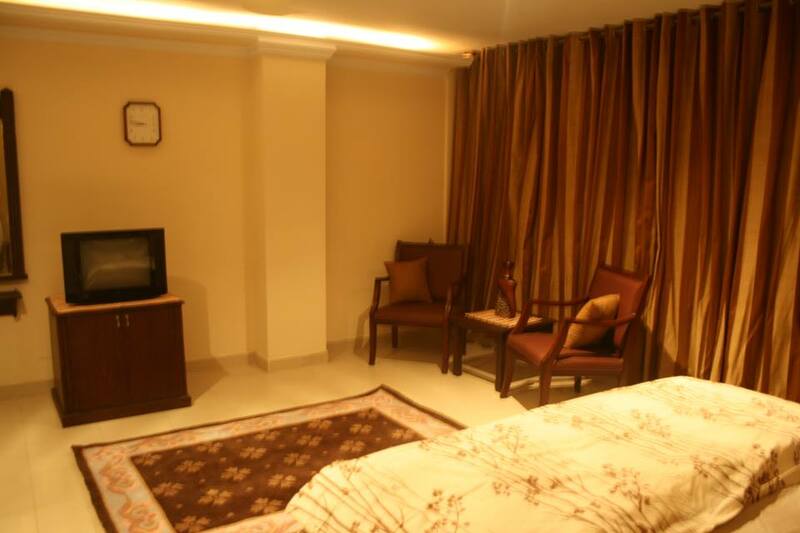 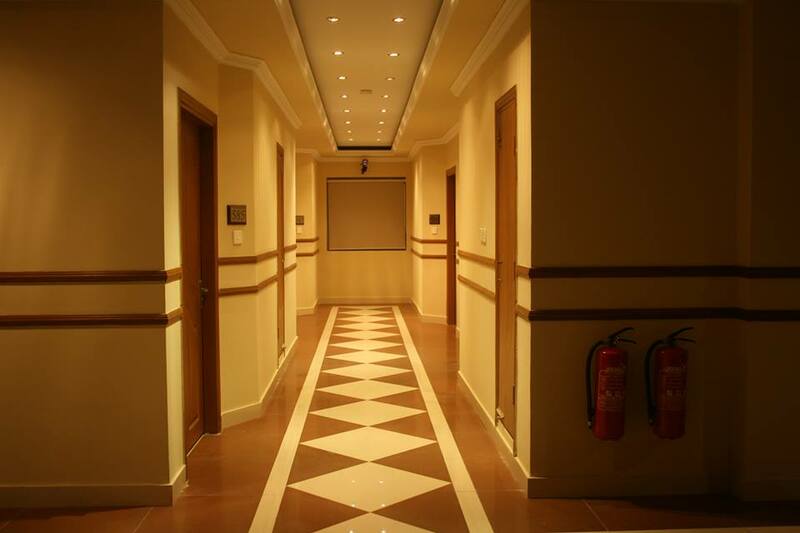 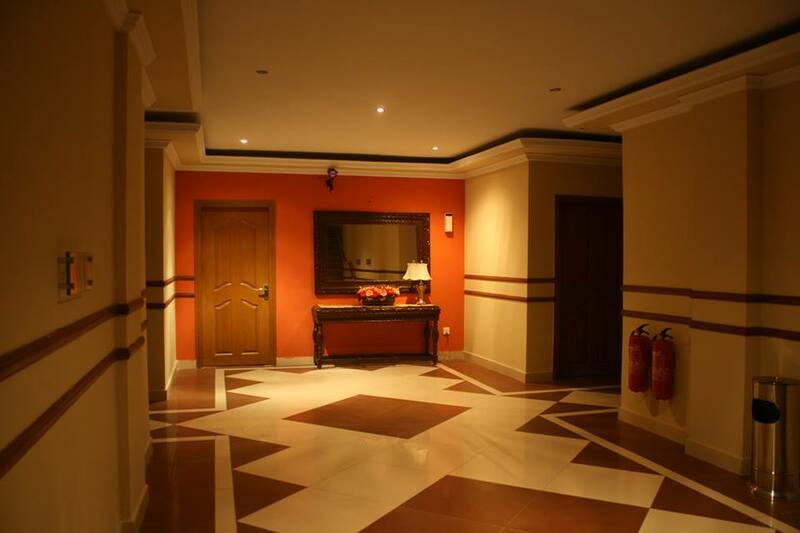 All modern and latest facilities are provided in each and every room.